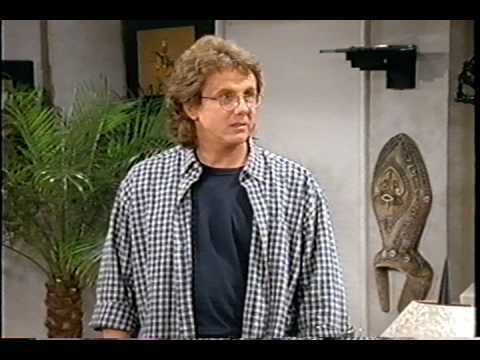 Yesterday, Asheville, North Carolina police found Night Court actor Harry Anderson dead in his home, he was 65. Anderson got his start as a street magician and self-proclaimed con artist who then made it big by performing his act on Saturday Night Live. He then landed a recurring role as Harry the Hat on Cheers in 1982 before becoming Judge Harold T. Stone on Night Court. After Night Court ended in 1992, Anderson took the role of Dave Barry in the series Dave's World until 1997. Since then, he's been relatively dormant making a couple guest spots on Son of the Beach and 30 Rock. His last major role was as Professor Kaman in the Christian film Leap of Faith. Harry Anderson had a huge influence on me. His presence on Night Court helped mold me as a teenager when I watched in reruns. Because of Anderson, I wanted to get into law and become a judge. I wanted to start wearing fedoras. I wanted to learn magic. I wanted to start liking Mel Torme. The Mel Torme thing actually happened. I'm listening to Mel as I write this. 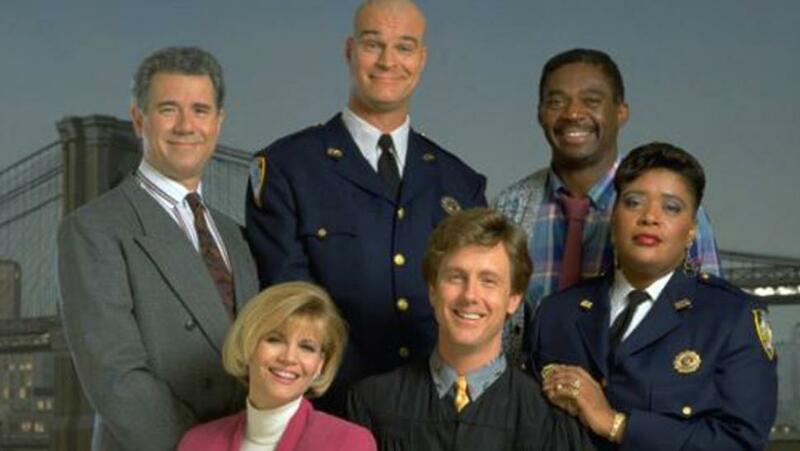 Even after Night Court, he continued to inspire me. I wanted to be a syndicated newspaper columnist, a loving but sarcastic and lackadaisical father and husband. I wanted to convey professionalism but look like myself even if that wasn't professional. A lot of who I am is because of how much Harry Anderson inspired me. Harry Anderson is the first celebrity death that makes me feel like I lost a member of my family. That's how important he was to my world. When I created a television series, I specifically based the father on Anderson and secretly hoped that if it was ever made, he would actually be cast. I named the main character in my Zeke & Harry stories after Anderson. When I had to create a pseudonym for one of my jobs, I chose "Brian Anderson". I am huge fan of the play "Harvey" because of Anderson. 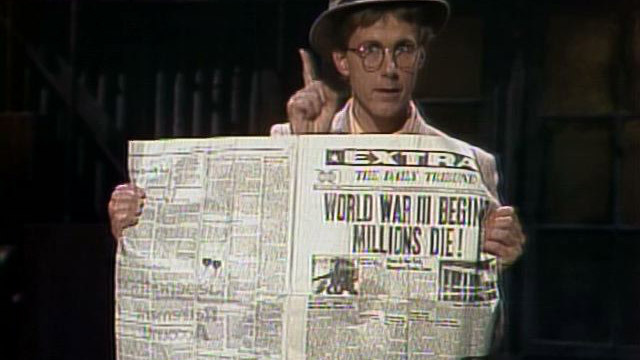 I read Stephen King's "It" because Harry Anderson starred in the television adaptation. Even though I never met Harry Anderson, I always wished him a happy birthday on social media. Somehow, something I wrote or something I saw always came back to Harry Anderson. Even though he was mostly retired, I will miss his presence. The world of comedy and magic are a little dimmer now. Harry, my hat's off to you. Here's to ya, here's toward ya, if I hadn't of met ya, I wouldn't'a know'd ya. I am an advocate for reading. I try to get my kids and my students to read when they have nothing else to do. It can be so hard to do that because for a lot of my kids, the only time they read is when it is for a grade which makes reading not fun, work, and, sometimes, punishment. Unlike me, who grew up with books so reading is more fun than work. I used to read to my son, usually before bed. Because of that, I think he has a decent respect for reading and can do it if he has to. Doesn't mean he wants to but being able to read is a huge step up from a lot of what I see.